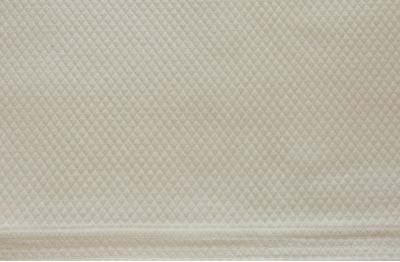 The classic, uncomplicated style of our tab top curtains makes a beautiful addition to any room. 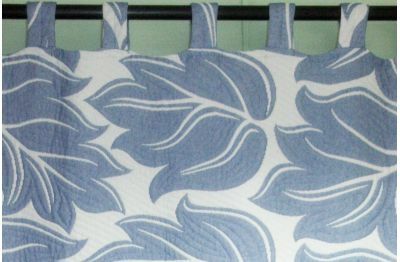 They are all easy to hang, washable with a tab top finish they are perfect for any room. 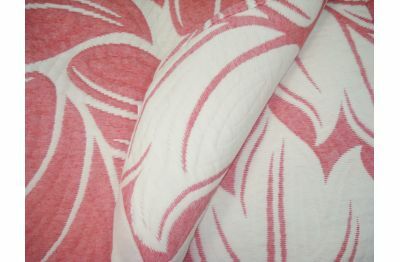 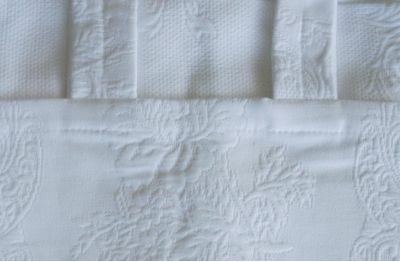 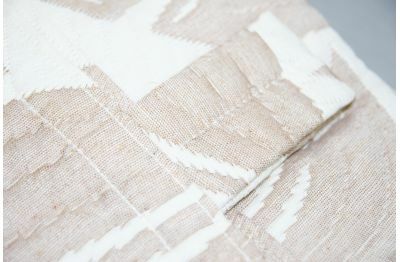 Some of our design have matching bedspreads and shams, although they don't need any coordination. 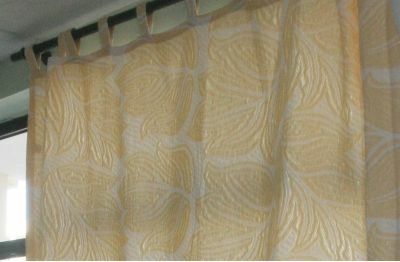 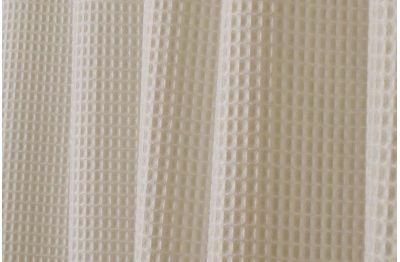 Our selection of curtains will give your home an amazing and soft look.